Orders via Good Smile Online Shop can be placed between the 18th August 2017 (Fri) from 12:00JST until the 12th October 2017 (Thu) at 12:00JST. Leopold (Vor 2 Jahren) #13319211Iowa is going to make my collection great again! 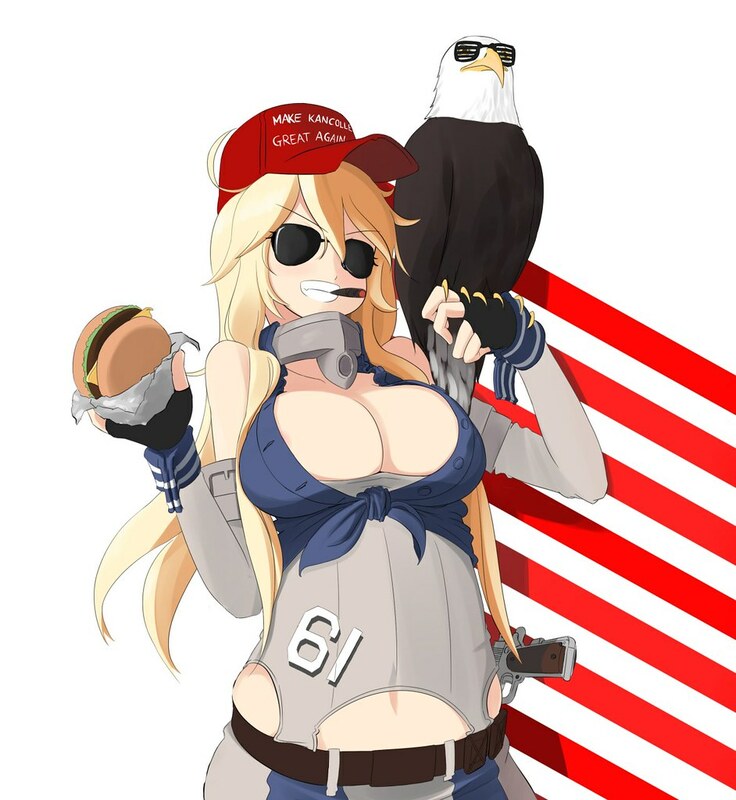 Iowa is going to make my collection great again! nothing (Vor 6 Tagen) #57246032Thx for your reply. Mmmm, honestly at the moment I don't remember, since I took pics at her several months ago, but usually I prefer to cut plastic with scissors and pull it away. About your question, if you mean the plastic behind the front hair part, it should be enough to unmount that part to remove plastic. Did you try to take it off from the main part of the head? I've read your review. And I found IOWA heavy armament ver. had some flaws. like the hair is strange looking from above. Besides that, I cannot remove the plastic paper from the hair, would you mind give me some hint? The quality of all our stock is same as yours. Your item is not defective but due to production limitation. Consequently, we are not able to offer any support for your request. If you had pushed hard with them they would had sent you those parts... I had to do be "rude" with them to receive replacement parts for my figmas. Thank you so much for taking a look at my review ^_^I have also seen your review and noticed the difference in color between the body and arms/legs. Fortunately, mine doesn't seem to have that difference in skin tone. Hopefully it doesn't change over time. However, this is a big disappointment that others are getting faulty figures even though this is supposed to be part of the "Wonderful Hobby Selection" line of figures. The best of the best. I'm sorry that they won't grant you a replacement. Mine was missing the peg on the bottom of the headgear, so I couldn't mount it without a replacement from Goodsmile which they sent out thankfully. So in total, my last 3 WHS figures came with faults (Takao, Murakumo, Iowa). I think I've had enough for now. I don't like this lottery of buying WHS figures and playing the chance game hoping it doesn't turn out bad. These are expensive items and shouldn't have these many problems. I was looking foward to the Suzuya scale, but now that she's a WHS figure, I'm now convinced that the price won't match the quality at all.